Submitted by Fred on Sat, 05/13/2017 - 8:40pm. Submitted by Fred on Thu, 04/27/2017 - 9:31pm. The purpose of all police training is to develop officers that can solve societies complex problems. The fundamental objectives of policing (also referred to as the mission of the police or the core functions of policing) are the ultimate purposes for which police agencies have been created. Herman Goldstein was one of a number of scholars who recognized and articulated the breadth and complexity of the police mission. Submitted by Fred on Thu, 04/27/2017 - 7:55pm. I had the opportunity to be interviewed by Police trainer Brian Willis of the Excellence in Training Academy on the topic of Teaching Adaptive Leadership to police. Submitted by Fred on Sat, 04/01/2017 - 5:12pm. Submitted by Fred on Fri, 03/31/2017 - 5:22pm. Submitted by Fred on Sat, 03/25/2017 - 10:51pm. Submitted by Fred on Sat, 03/18/2017 - 10:13am. 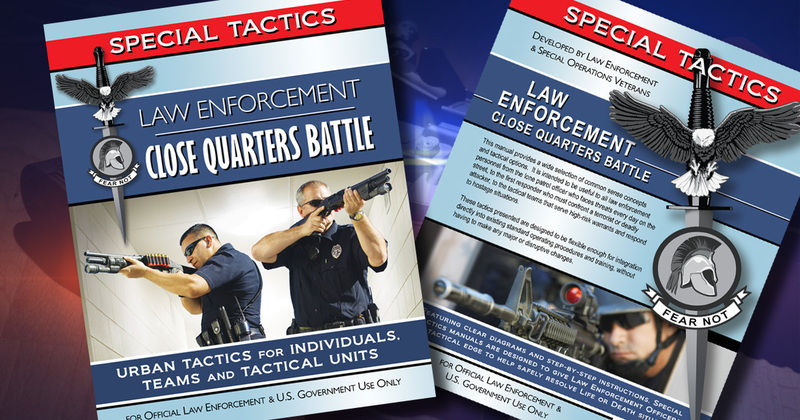 Educating future leaders and officers in “how to think” (cognitive skills) takes longer and is intellectually far more expensive than industrially based task training, while task training requires resources like weapons, ranges, equipment, and special facilities that require training be done at established locations, requiring centralization. The good news is that recent studies by Dr. Bjork (UCLA) have discovered that theories about learning have been wrong. Submitted by Fred on Mon, 03/13/2017 - 11:25am. Submitted by Fred on Fri, 03/10/2017 - 12:19pm. When I am asked what type of training I do, I tell them my programs of instruction are focused on developing adaptive leaders.